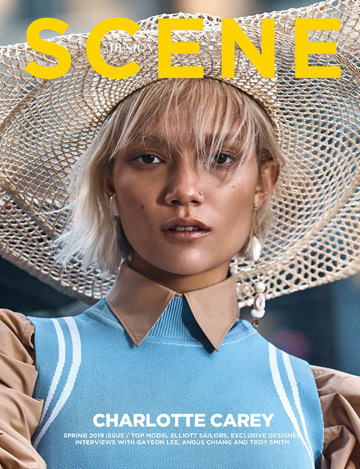 Fashion photographer Joe Quigg captured the latest DESIGN SCENE STYLE exclusive story featuring the stunning Sveta Matiu at Next London. In charge of styling was Celia Arias, with beauty from makeup artist Barrie Griffith using Rodial and Ernesto Montenovo using L’oreal Paris. For the session captured in London, Sveta is wearing selected pieces from Dafna May, Emilio de la Morena, Joshua Millard, Bogdar, Fleet Ilya, Michiko Koshino, Holly Fulton, Sadie Williams, Xiao Li, Paul & Joe, to name a few.